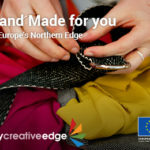 MyCeativeEdge.eu has just launched the Autumn Digital Marketing Campaign, whose core message revolves around the MyCreativeEdge.eu slogan ‘Showcase. Discover. 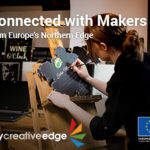 Connect’. 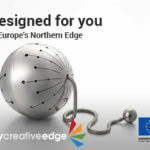 The Campaign will target consumers and businesses based in the five MyCreativeEdge.eu countries – Sweden, Northern Ireland, Finland, Ireland and Iceland – as well as in selected North American and British cities. 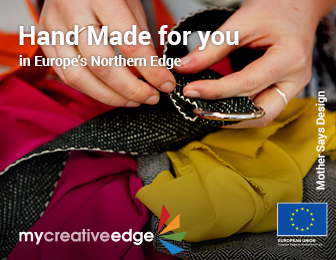 In addition, the campaign aims to grow the community of creative enterprises who are showcasing on MyCreativeEdge.eu. 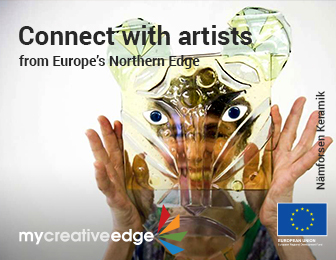 So far, 213 creatives have created and published their MyCreativeEdge.eu Profile and we want to continue to expand the membership. This will in turn increase the profile of, and consumer trust in, the brand. 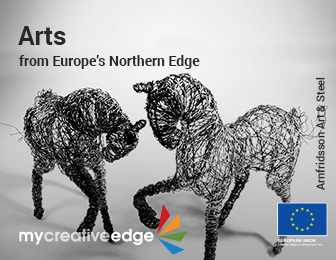 It will also provide creatives based in Europe’s Northern Edge with more opportunities to discover the work of others and increase their international connections. 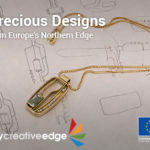 The campaign will perform through a number of social media channels: Facebook, Instagram and Pinterest have been particularly useful so far to target individual consumers. 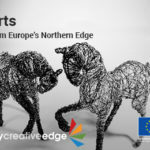 In order to be more effective, the ads for Sweden, Finland and Iceland have been translated in the respective languages. 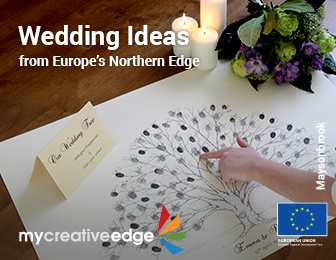 In the Autumn Campaign, Google Display ads will increasingly be used to also target consumers. 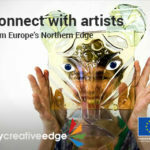 Twitter and LinkedIn will play an important role in the process of growing the MyCreativeEdge.eu community. 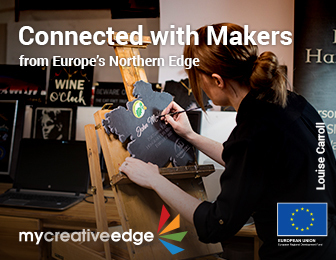 The campaign will also reach out to potential business clients for MyCreativeEdge.eu members through Paid Search and Google Display ads. 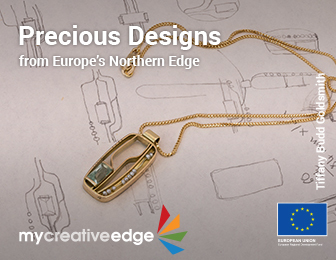 The heart of the digital campaign is images of the creative work of MyCreativeEdge.eu members. 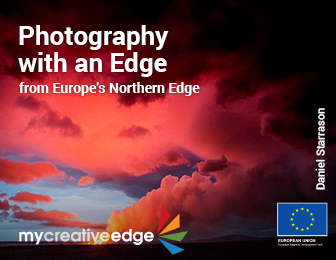 We have selected a range of very striking images that showcase the very best of the creativity on offer from Europe’s Northern Edge. But we need more Profiles. So spread the word among anyone you know working in these sectors. 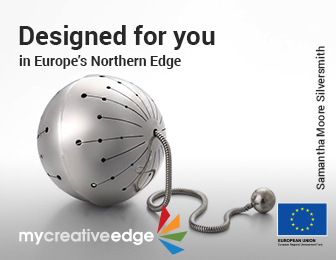 We need more Profiles and they’ll be actively promoted to potential business clients in their own and other countries.